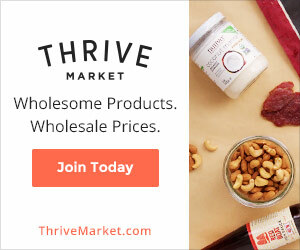 Famed vegan Ironman triathlete Brendan Brazier shares how seven super foods can help us regain energy, sleep better, shed pounds, feel happier and thrive. Learn why preventive cardiologist Dr. William Davis, author of Wheat Belly: Lose the Wheat, Lose the Weight and Find Your Path Back to Health, believes wheat is behind so many current health problems. Eating the right detox diet—mostly veggies and fruit—can melt away pounds, cause skin to glow and hair to shine.